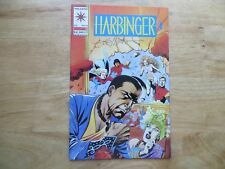 HARBINGER #19 SIGNED BY HOWARD SIMPSON VALIANT 1993 NICE!!! 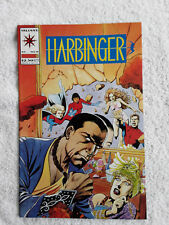 Harbinger #19 - July 1993 - Valiant Comics - Enter Kaliph - Maurice Fontenot. This page was last updated: 19-Apr 21:49. Number of bids and bid amounts may be slightly out of date. See each listing for international shipping options and costs.